Asli Yaman is from Istanbul, Turkey. She earned an MBA from Istanbul Bilgi University, where her dissertation analysed the international proliferation of Starbucks. 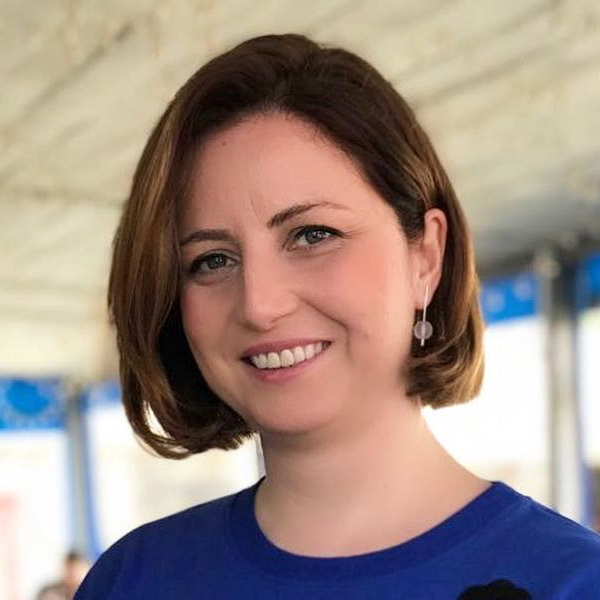 She began her career in coffee 12 years ago as the Trainer and R&D Department Manager at a wholesale roaster and retailer John’s Coffee, a pioneer of specialty coffee in the birthplace of Turkish coffee. She worked with Soyuz Coffee Roasting, as Director of Production, where she managed coffee buying, production and quality control of SCR’s specialty coffee line. After five years experience in Kaliningrad, Russia, she is back to Turkey and working on her own project to increase the knowledge in the coffee community. In March 2014, she attended the National Brewers Cup Championship in Turkey where she took the first place for the second time in a row. Following the success in Turkey, Asli represented her home country in Rimini, Italy at World Brewers Cup Championship 2014 where she ended up with a 3rd place in the Finals! Asli is also participating on the judging at National Championships. Yaman founded KiMMA Coffee Roasters together with Hanife Ozyurt in 2016. Yaman is also licensed Q Grader of Coffee Quality Institute and works as SCA Turkey Educational Coordinator.